How can The Physical Therapy Effect help you? Here is a list of common injuries treated by The Physical Therapy Effect. Elbow injuries are quite common, among both average and athletic populations. The elbow is made up of 3 bones the radius, ulna and humerus with 3 joints that all combine to produce vital motions we use each day. 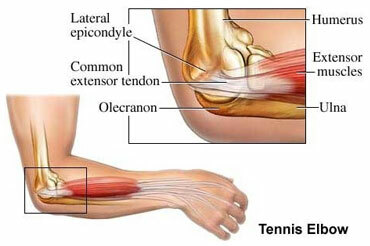 Common Injuries Include: Medial (Golfer’s Elbow) and lateral (Tennis Elbow) epicondylitis, tendonitis, bursitis, fractures, and dislocations. Here at The Physical Therapy Effect, we treat elbow injuries with a variety of manual therapy techniques aimed at restoring your motion and function. The manual therapy techniques include, joint mobilizations to each individual joint at the elbow, and passive range of motion. We will also design an exercise program that fits your goals and life style to increase strength, restore range of motion and increase endurance to return you to your prior levels of function. 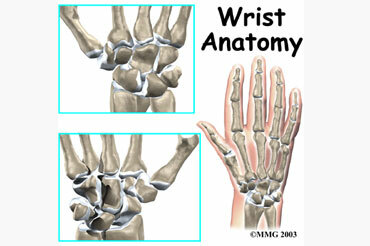 The wrist is an intricate group of joints is where the hand meets that rest of the upper extremity. The wrist is involved with all activities in a given day from simply checking your watch to typing at your computer. Injuries to the wrist can be either acute or chronic, meaning that they result from one specific injury or can be caused from over use activities such as typing. Common Acute injuries are generally caused by falls and can result in fractures, dislocations, or sprains. Chronic injuries of the wrist can include carpal tunnel syndrome, and tendonitis. At The Physical Therapy Effect the expert Physical Therapists will design a treatment plan with your goals in mind in order to return you to your prior functional levels. We use evidence based practice to guide our treatments that may include passive range of motion, and joint mobilization in order to restore mobility to the wrist joint. The shoulder is in use throughout the day and common injuries can be caused from every day wear and tear or overuse. The shoulder is unique in that it has greater range of motion than any other joint in the body. The shoulder complex is made up of the scapula, clavicle, and humerus and therefore has many components which can affect it. 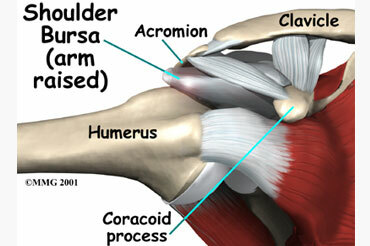 Common injuries include: rotator cuff strains, tendon impingements, and tendonitis. At The Physical Therapy Effect, we treat shoulder pain using a variety of manual therapy techniques including: joint mobilizations, passive range of motion, as well as specific exercises for scapular stabilization, posture, building endurance and strength. 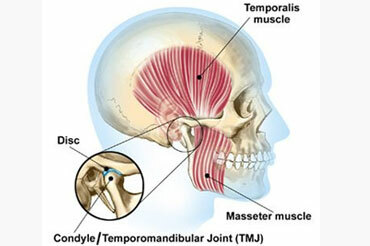 The temporomandibular joint, more commonly just referred to as the TMJ, is the joint which connects the jaw to the skull. The TMJ comes into play with every jaw movement, and is comprised of cartilage, tendons, and ligaments. Commonly diagnosed by a Dentist TMJ Dysfunction can be painful as your jaw is in use on a daily bases. Common Injuries Include: TMJ Dysfunction caused by internal factors or external factors acting on the joint itself. At The Physical Therapy Effect our focus will be on to restore the natural motion of your TMJ to alleviate your symptoms. Our treatments will include specialized joint mobilizations applied to the TMJ, manual therapy, and therapeutic exercises. 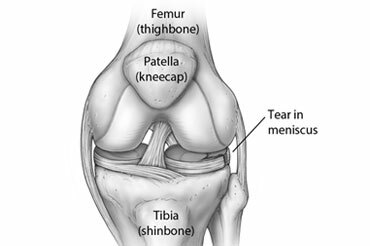 The knee joint is a commonly injured area during running, hiking and from falls. Many of these injuries can be treated conservatively. The knee joint is greatly influenced by the hip joint above it and the ankle joint below it. Common Injuries Include: ligament sprains, meniscal tears, tendonitis, and arthritis. The Physical Therapy Effect focuses on manual therapy to restore joint mobility and range of motion. In combination with the manual therapy we add functional exercises that include proper squatting technique, gait training, balance activities and strengthening. The lower back is subject to various different ailments. Low back pain can affect even the simplest activities of daily living. Conditions of the lower back can be chronic or acute. Chronic injuries are usually classified as long-lasting symptoms in the Lumbar spine or lower extremities. Acute injuries are usually caused by one single traumatic event, such as an accident or a fall. Common Injuries include: sprains and strains, degenerative disc disease, bulging discs, and spinal stenosis. At The Physical Therapy Effect, we focus on the entire body when treating the lumbar spine, because of its relationships to the Lower extremities and the upper body. Your PT will perform a variety of manual therapy techniques including; manual traction, joint mobilizations, and soft tissue mobilization. We will also focus on stabilization of the abdominal muscles, proper squat technique, and postural training. 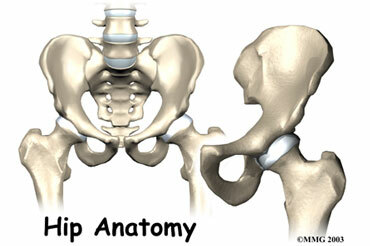 The hip is the largest joint in the body and is influenced by very strong musculature. Many hip issues can be caused simply from muscle imbalances, meaning that one muscle is too strong and therefore its balancing muscle becomes too weak. Hip injuries can also occur due to traumatic events, such as motor vehicle accidents or sports injuries. Common Injuries Include: Strains, sprains, labral tears, piriformis syndrome, and arthritis. 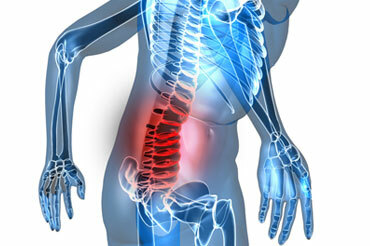 At The Physical Therapy Effect, our focus is on restoring pain free Range of Motion to your hip/pelvis. We will use a variety of manual therapy techniques including joint mobilization, passive range of motion and soft tissue mobility. Your treatment plan will also include therapeutic exercise that focuses on correcting muscle imbalance while decreasing your pain. The foot and ankle are very important components of the body because they carry the weight of our bodies and are used in locomotion. 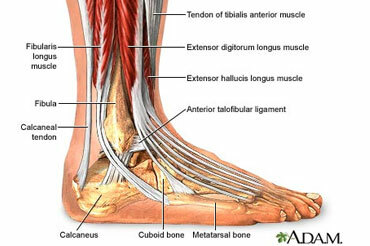 Problems which start at the feet can affect the rest of the body. Ankle sprains are common in athletic populations, but conditions of the foot and ankle can affect anyone. Injuries can occur from stepping on foreign objects or in holes while walking or running, traumatic events, incorrect gait patterns, or other mechanisms of injury. Common injuries: sprains, strains, fractures, genetic conditions, and arthritis. At The Physical Therapy Effect, when treating the ankle we also will focus on the joints and muscles above the ankle including the knee and hip. Manual therapy will include joint mobilization, manual resisted exercises, Passive Range of Motion and soft tissue mobilization. Therapeutic exercise will include balance activities, strengthening exercises, gait training, and squat training. The cervical spine includes 7 vertebra that start at your skull and ends at the Thoracic spine. Many issues in the neck relate to the posture that we maintain on a daily basis. Neck pain can be the result of nerve compression, joint irritation, muscle spasm or degeneration. At The Physical Therapy Effect, we focus on the entire body when treating the cervical spine, because of its relationships to the upper extremities and the thoracic spine. Your PT will perform a variety of manual therapy techniques including; manual traction, joint mobilizations, and soft tissue mobilization during treatment. We will also focus on postural training to improve your overall function. Better known as the SIJ, this joint is made up of your Sacrum and your Ilium which is part of the pelvis. Injury or trauma to this area can mimic low back pain. The SIJ is also associated with pain during and after pregnancy. At The Physical Therapy Effect, we focus on the entire body when treating the Sacroiliac Joint, because of its relationships to the lower extremities and the Lumbar spine. This area is often screened during lumbar spine assessments as well. Your PT will perform a variety of manual therapy techniques including; manual traction, joint mobilizations, and soft tissue mobilization during treatment. Headaches that are the result of muscle tightness or joint impairments in the cervical spine are also known as Cervicogenic Headaches and may be treated with Physical Therapy. During your initial visit your Therapist will perform a thorough examination to determine the cause of your symptoms. At The Physical Therapy Effect, we focus on the entire body when treating headaches, because of its relationships to the cervical spine, upper extremities and the thoracic spine. Your PT will perform a variety of manual therapy techniques including; manual traction, joint mobilizations, and soft tissue mobilization during treatment.